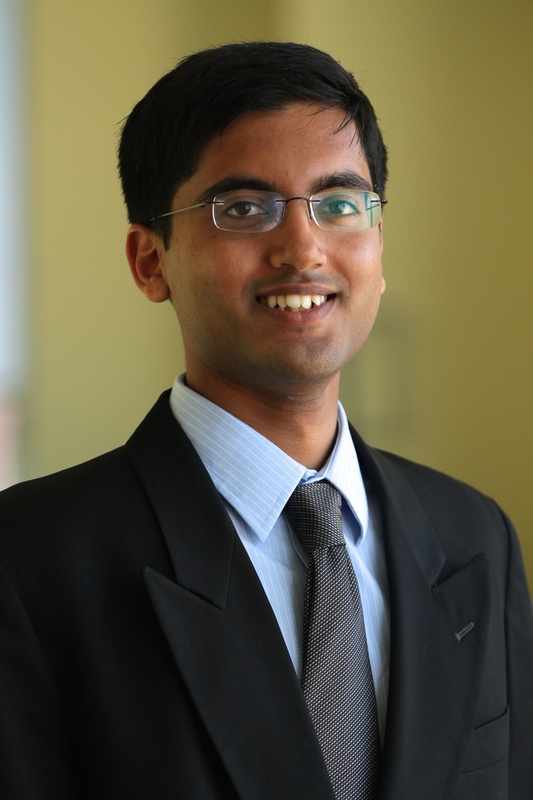 Vineet is an Urban Mobility Associate with WRI Ross Center for Sustainable Cities. He is a transport and urban planner with experience in road safety, sustainable urban transport and safe infrastructure design. At WRI, he coordinates the global health and road safety program, and manages large urban mobility grants and activities across 15 countries. He focuses particularly on creating safe, livable, and accessible cities for all through safer streets and safer mobility.